Students in the H-E-B School of Business and Administration benefit from personalized advising throughout their time at the University of the Incarnate Word. This is achieved with help from professional advisors and faculty advisors. The H-E-B School of Business has two full-time Advising Specialists. These advisors are assigned to incoming first-time students for their first five semesters on campus. Transfer business students are assigned an Advising Specialist for their first semester only. The role of our professional advisors is to assist students with course selections and degree plan guidance. They also help with audit reviews and discuss student responsibilities and community service requirements. Professional advisors are a connection to other resources on campus, guiding students on the path to graduation. The appropriate courses for registration and how to register. 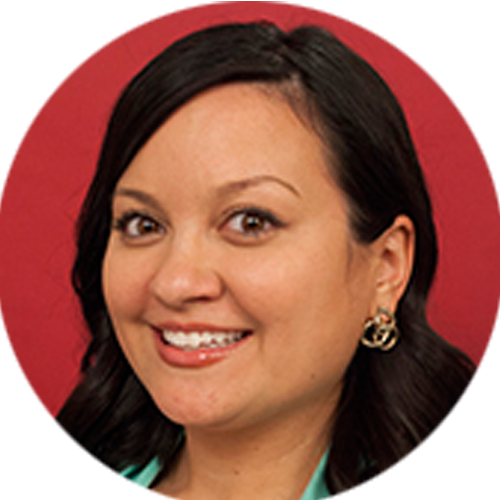 Mrs. Ayres joined the H-E-B School of Business as an Advising Specialist in 2015. She previously served as an athletic academic advisor in the Student Success Department at UIW. Mrs. Ayres received her Bachelor of Arts in English from Washburn University in Topeka, Kansas, and her Masters of Education in Workforce Development Education from the University of Arkansas at Fayetteville. 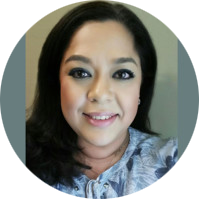 Ms. Ramos-Cortes joined the H-E-B School of Business in the fall of 2018. Before coming to UIW, she was an academic advisor at the Texas A&M-San Antonio College of Business for 6 years. She holds an MBA from Texas A. After the designated time with our professional advisors, students will transition to a faculty advisor in their field of study. This transition takes places after a student has completed his or her first five semesters. The transition for transfer students takes places after one semester completed at UIW. The role of a faculty advisor is largely the same as that of a professional advisor, but a faculty advisor also serves as a mentor to students. Students receive advice from faculty that is specific to their chosen field. The faculty-student partnership is vital to a student's success in the classroom and in the marketplace upon graduation. Students at the H-E-B School of Business have many resources to assist them in their journey to graduation. Explore the table below to find these useful resources, including forms needed for registration, as well as tutorials for Blackboard, Bannerweb and Degree Works. Academic Change Form Complete this form to change/add a major, concentration, minor, or advisor. Please turn in the completed form to the University Advising Center to get processed. This template is available to help students visualize their schedule for the semester. International students must complete the Online Course Enrollment Request Form to register for a main campus online course. Enrollment must be verified by your academic advisor and then approved by the International Student & Scholar Services before you are authorized to enroll. Click here to see 4-year Degree Plans, Checklists and Profiles. Please contact the University Advising Center to schedule an appointment. You can reach their office by phone at (210) 805-5814 or stop by in person at the Student Engagement Center, room 3120.